Our most current kill in Icecrown Citadel is the Blood Princes, which brings our progression to 7/12. Please enjoy the following picture. 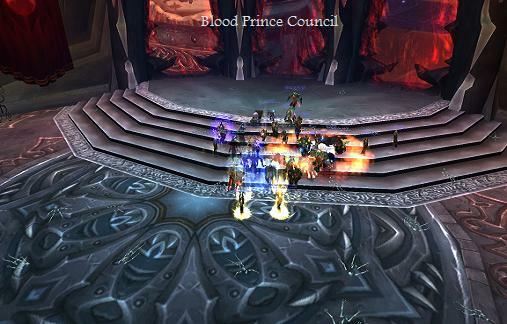 To see what other bosses we have downed, please visit the Progression page.